Photo Title: Background. Wooden fence. 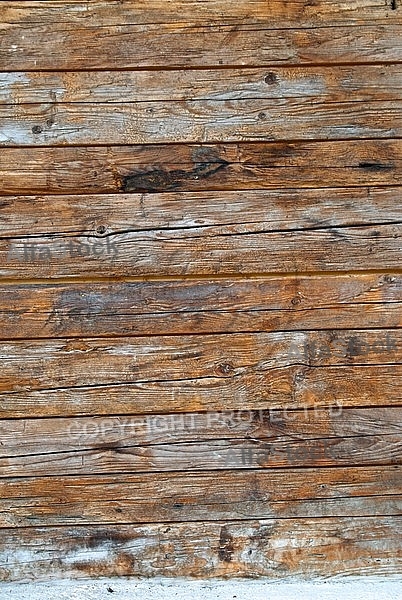 Old wooden building fence background.